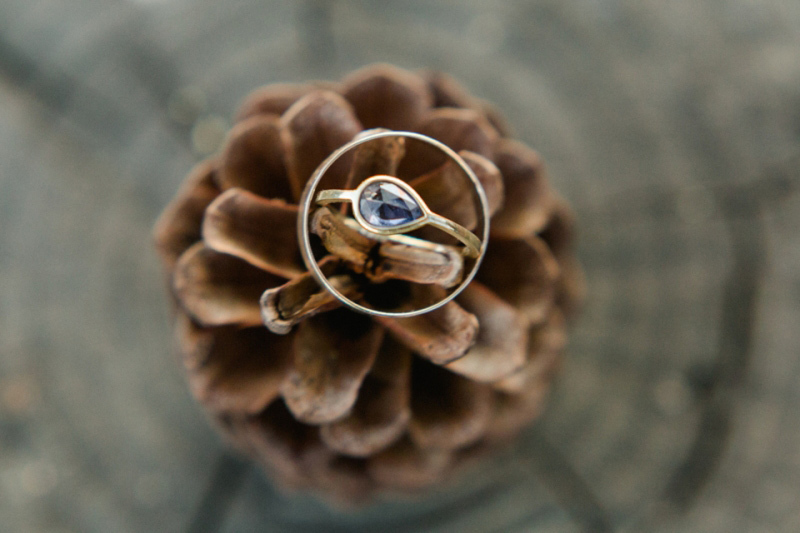 Outdoor elopements have been my focus all this year, and part of that focus is exploring beautiful settings to showcase and recommend if you are looking for the perfect natural setting for your wedding adventure. 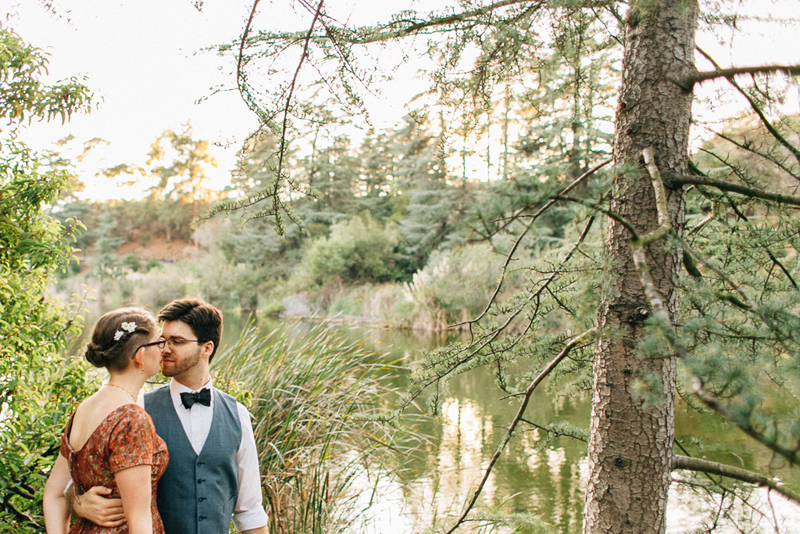 California has so both quantity and variety of environments that make breathtaking backdrops for your vows, but to narrow down from all the amazing options, today I want to talk about forest locations for your woodland wedding! 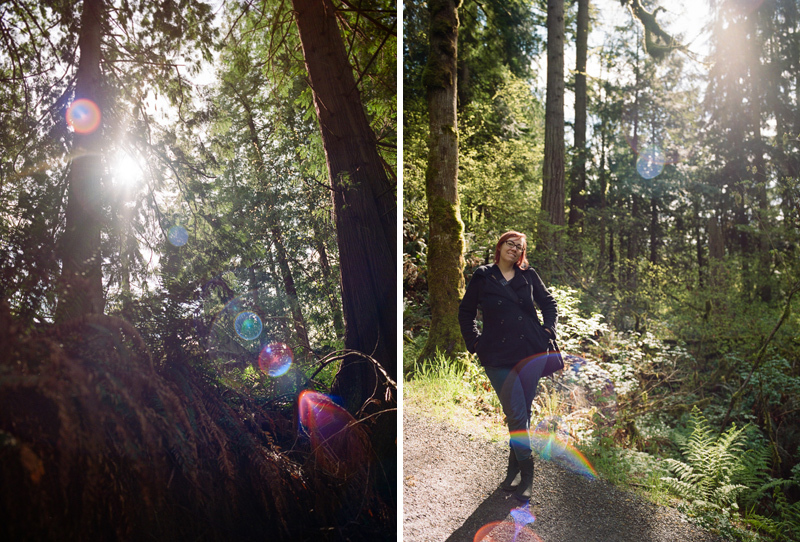 I love the sequoias, redwoods, and pine trees of the Pacific Northwest, Northern California and the Bay Area. There’s something so peaceful about standing under giant trees and the quiet of mossy forest floors. 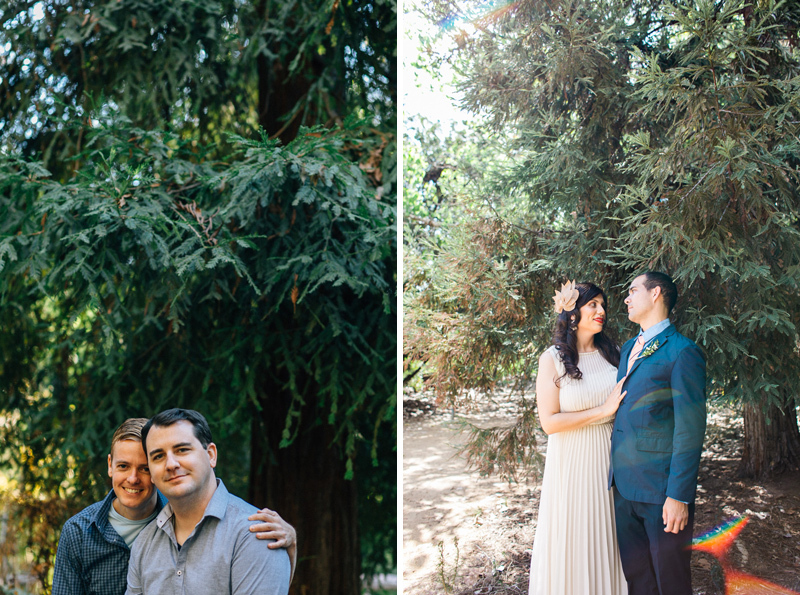 Some of these places I’ve not yet photographed an elopement in but are high on my wishlist for next year: Big Sur, Big Bear, Muir Woods, Lake Tahoe, and Yosemite. 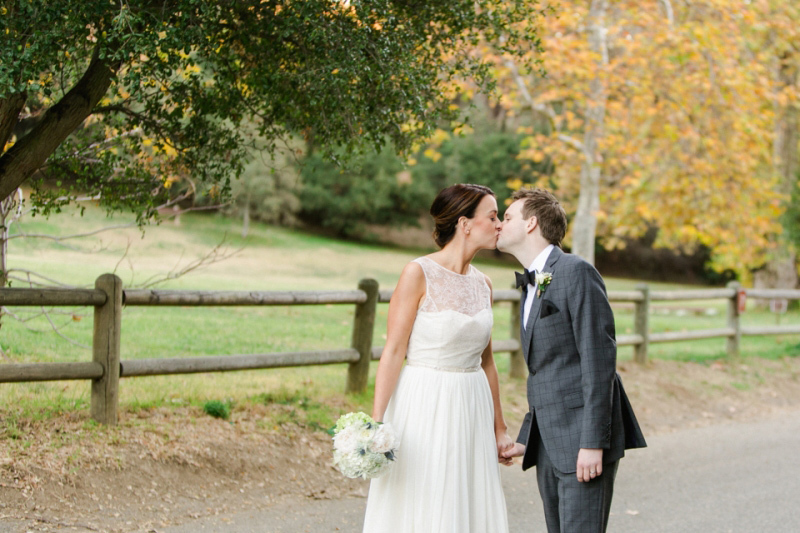 Seriously, it only costs $150 to get married in Yosemite and have the most epic scenery for your wedding photos! A lot of these places also have campsites or cabins you could rent to make a getaway weekend out of it. Southern California has it’s share of forests as well! 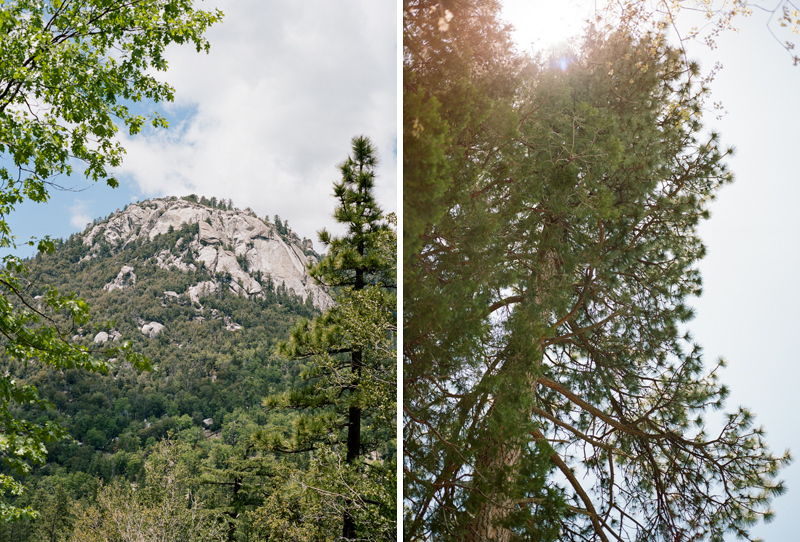 Some of my favorites are in Idyllwild – south of Palm Springs and high in the mountains, and where I spent my last wedding anniversary weekend. 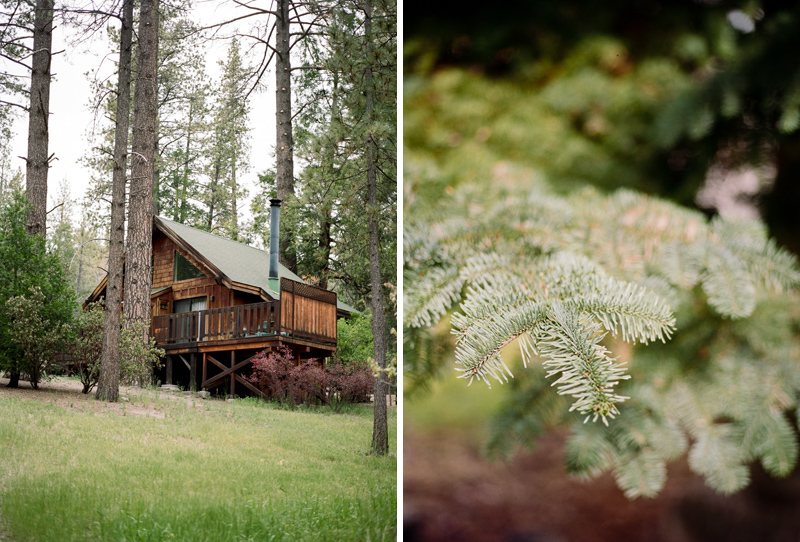 You can stay at a quaint B&B or cabins like Quiet Creek Inn or Strawberry Creek Inn and elope there, or at any of the local parks and hiking trails with forest and mountain views. 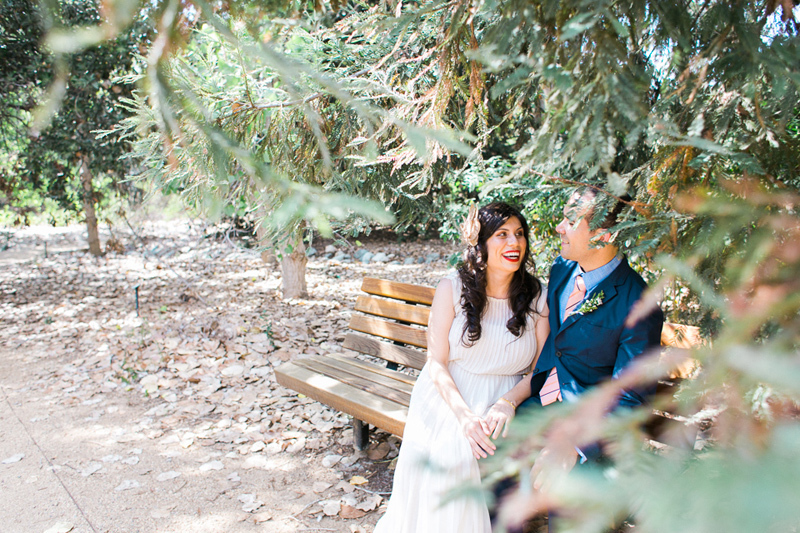 In Orange County, there is the Redwood Grove in Carbon Canyon, which would be a perfectly private forest for an elopement. 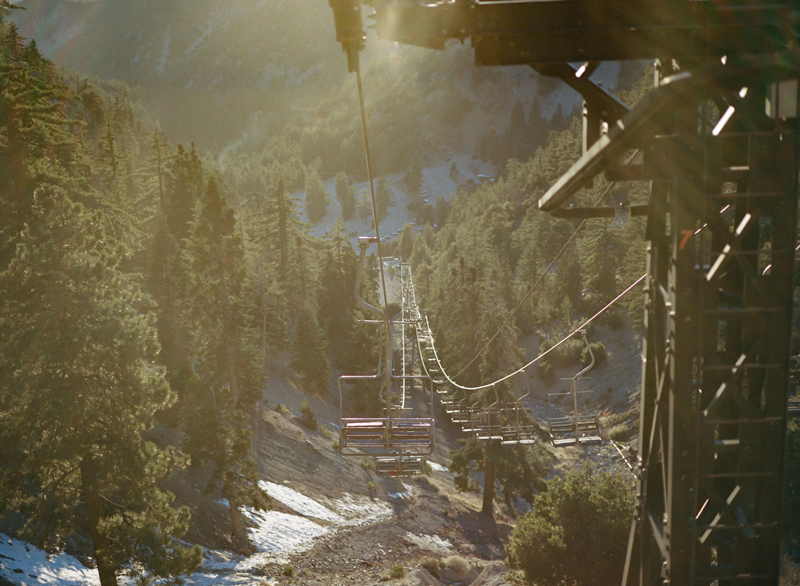 For a wilderness hike that comes with a ski lift (!!!) 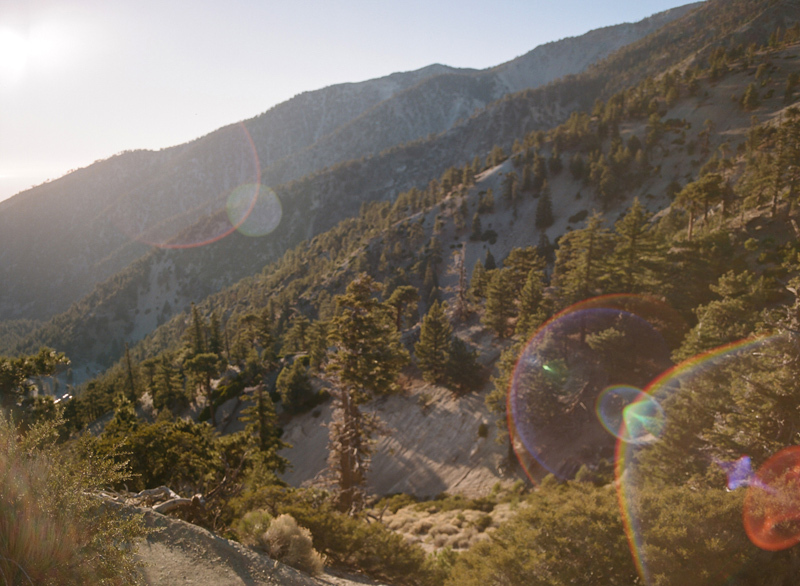 a waterfall, and even some snow in the winter, Angeles National Forest is beautiful option. There’s even a restaurant that you take the ski lift to midway up the mountain where you could get celebratory drinks after you say your vows! 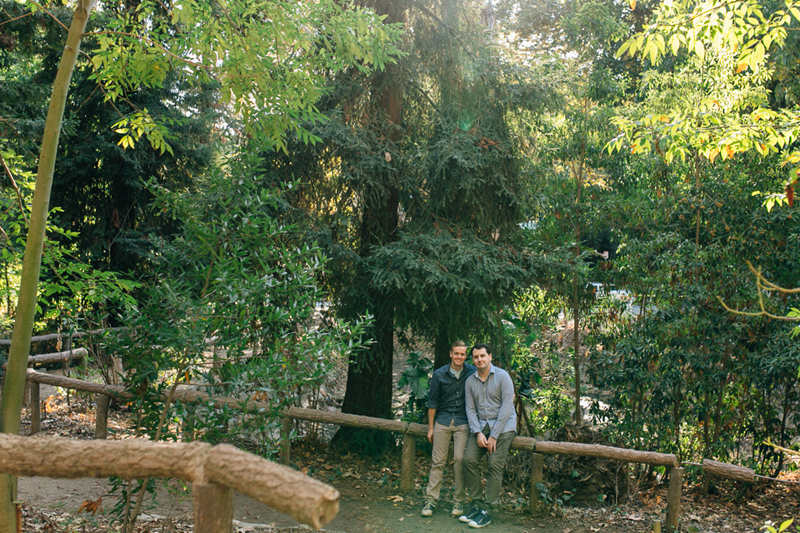 And of course there are forested pockets in many parks like Franklin Canyon, Eaton Canyon, Topanga Canyon, Solstice Cany0n, Griffith Park, and Tree People Park, all of which I’ve photographed at before and are great options for feeling close to nature without traveling too far from home! 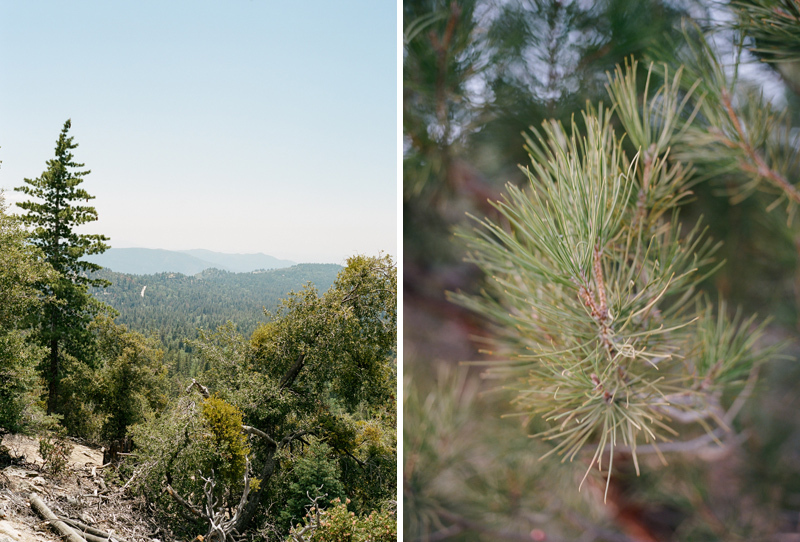 So these are some of my favorite forests throughout California! If you have a favorite I left out, leave a comment and I’ll add it. 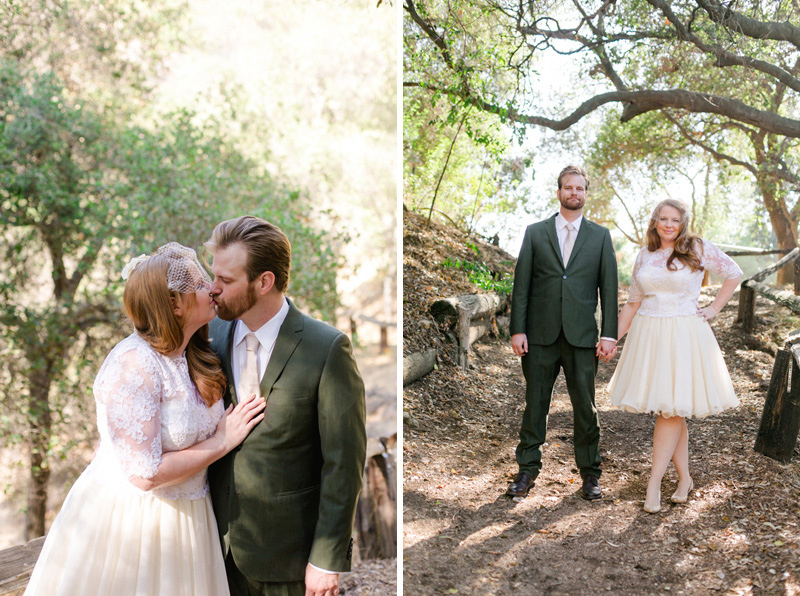 If you are planning an elopement or small wedding and looking for a wooded wonderland, I’m happy to go through more options and or show more examples to help you find the perfect location inspiration! Get in touch and we can start exploring together! What a list! I love this. 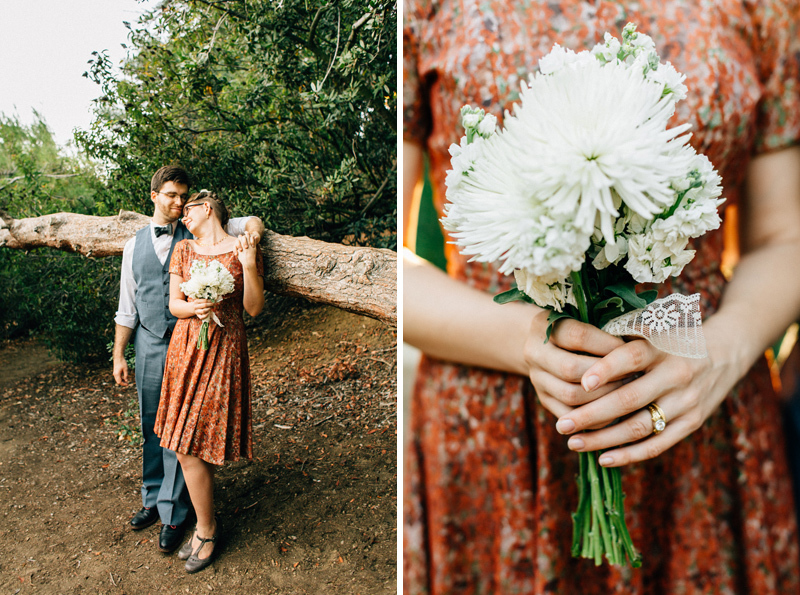 We filmed a wedding in Yosemite a couple summers ago, and I'm ready to shoot 9372983723 more there. SUCH a magical place.